April 26, 2015 By This post may contain affiliate links. 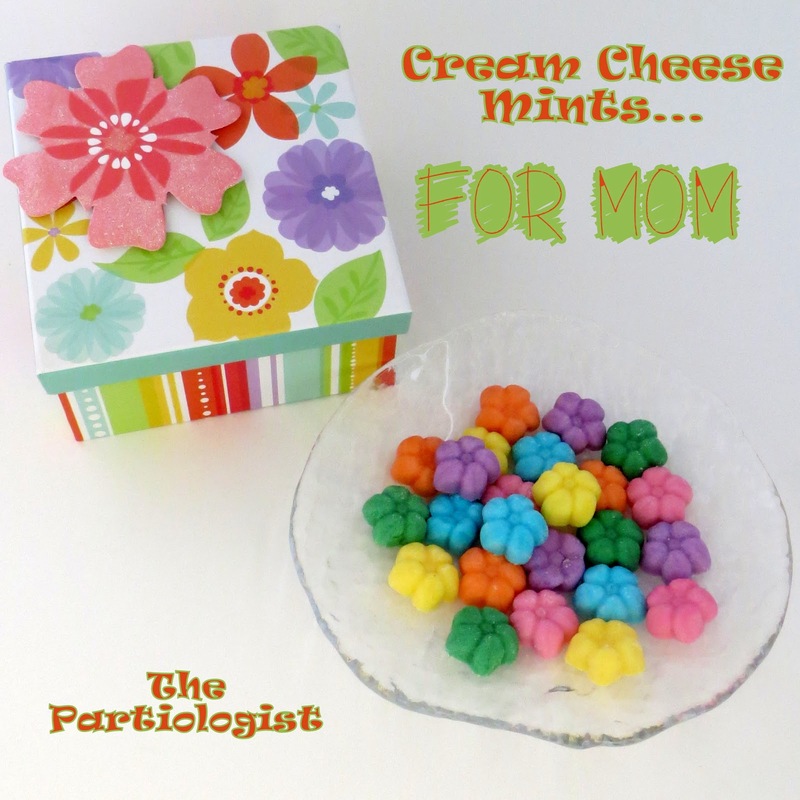 It’s Kim, The Partiologist and today I’m back with a sweet strand of Edible Pearls for Mother’s Day. 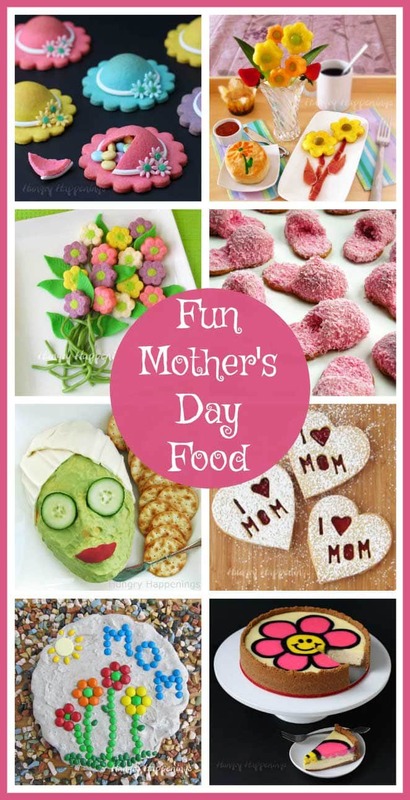 It’s been awhile since I’ve been here at Hungry Happenings but I can’t wait for you to try this amazing recipe, all the moms in your family are going to love this! 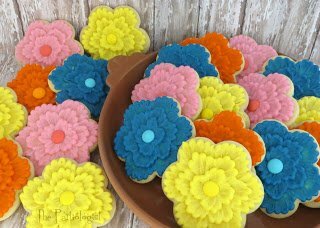 I don’t know about you, but I’ve started reminding my family mother’s day is coming. No one has ever forgotten my birthday, anniversary, or mother’s day. I really don’t think they would, even if I didn’t start reminding them weeks in advance. 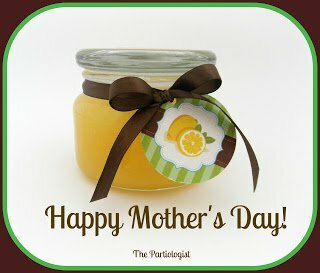 How fun would it be to give your mom a beautiful strand of pears? I think mom would be just as excited if she had edible pearls as if they were the real deal. Well, maybe not, but I think you should give it a try. And because they’re so easy, you’ll have them made in no time. Make your favorite cake mix and turn them into cake balls by crumbling the cake, processing it in your Cuisinart with a dab of frosting. Scoop out the cake ball mixture. Insert a sucker stick into each cake ball. Melt white candy melts in mason jar or other microwavable safe bowl. Dip each cake ball into the white candy melts. Cut strips with a rolling mincer (or knife). Set aside. Using a bow tappit cutter, cut your bow. Fold the two ends, meeting in the center. Wrap the small piece around the center. Remove cake pop stick from cake pops. Lay the strip of fondant in a curve. 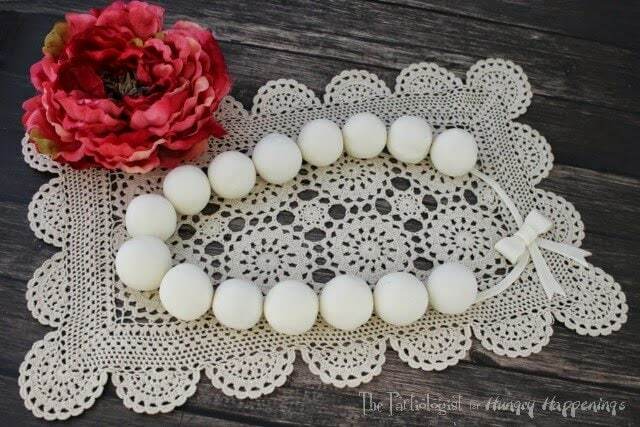 Place a cake ball on the top of each end. Lay the bow on the middle of the fondant strip. 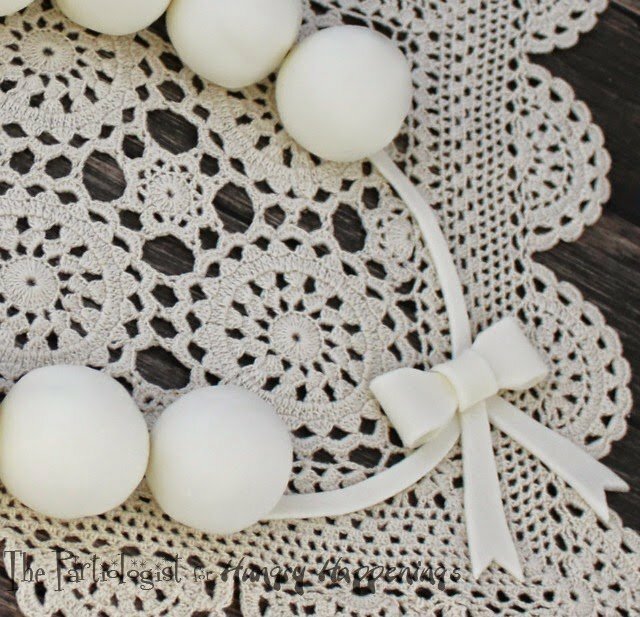 Lay the cake balls side by side, creating the strand of pearls. 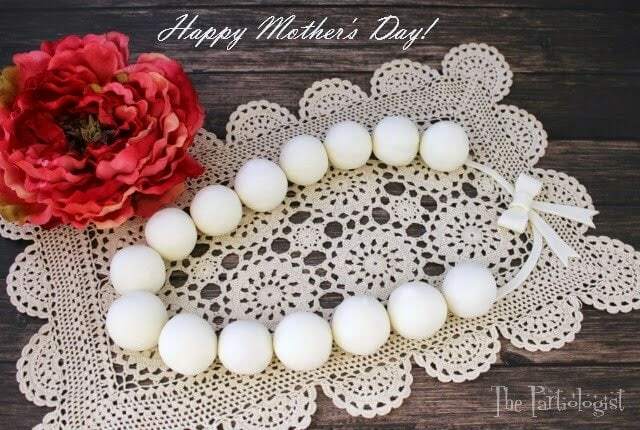 So there you have it, Edible Pearls for Mom just like the ones Wilma wears! More Edible Sweets for Mom! Love this sweet strand of pearls! I would never have guessed cake balls from the photo. My daughter absolutely loves pearls..AND sugar! 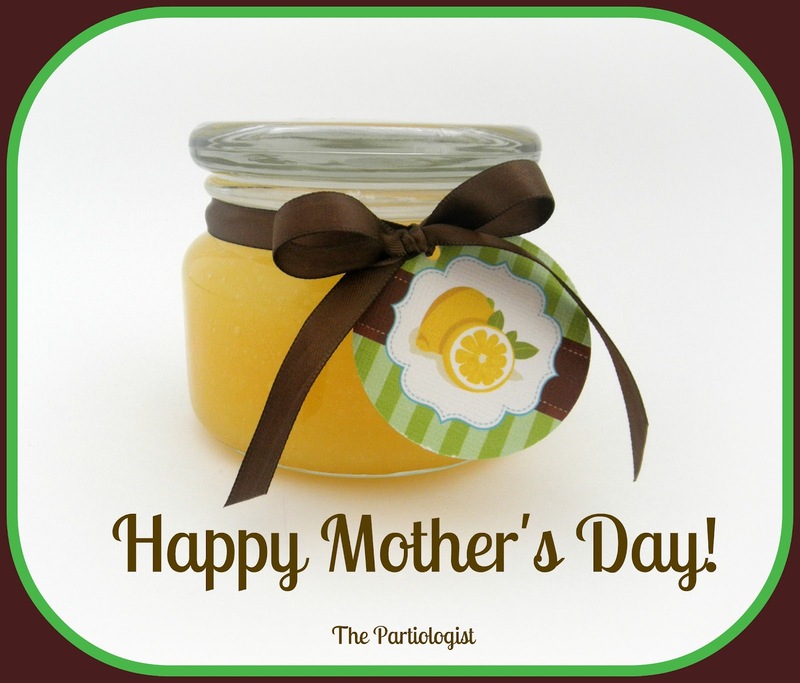 The perfect celebration day treat for all our Moms..love it! Aww, thanks Karen, you might just have to make your daughter a strand of pearls! 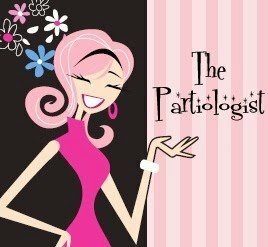 I love this so much, Kim! 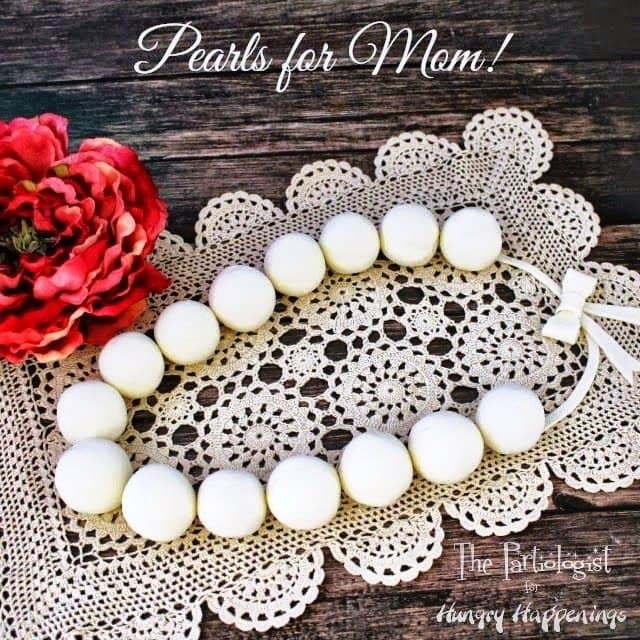 I would be happy to get these pearls for Mother's Day! Those pearls are very nice and beautiful. It would be lovely if I get something like them.